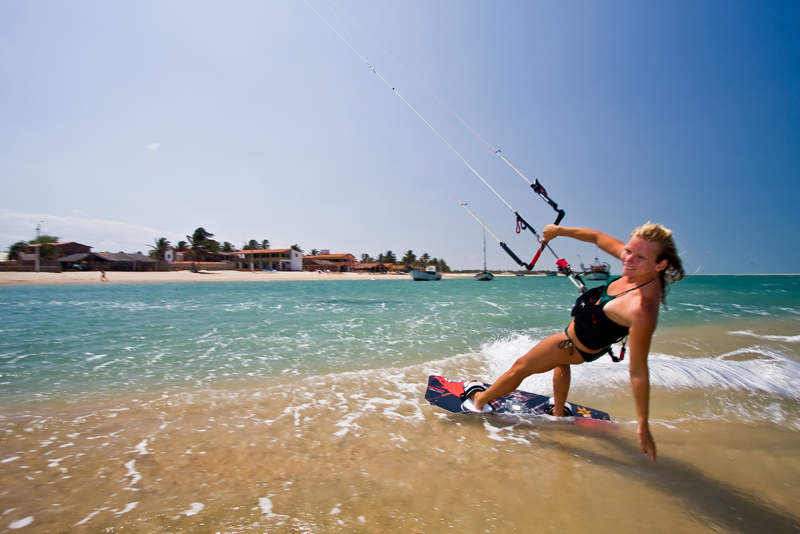 While staying at Ilha do Guajirú you risk to become attracted to one of the island’s addictive watersports. 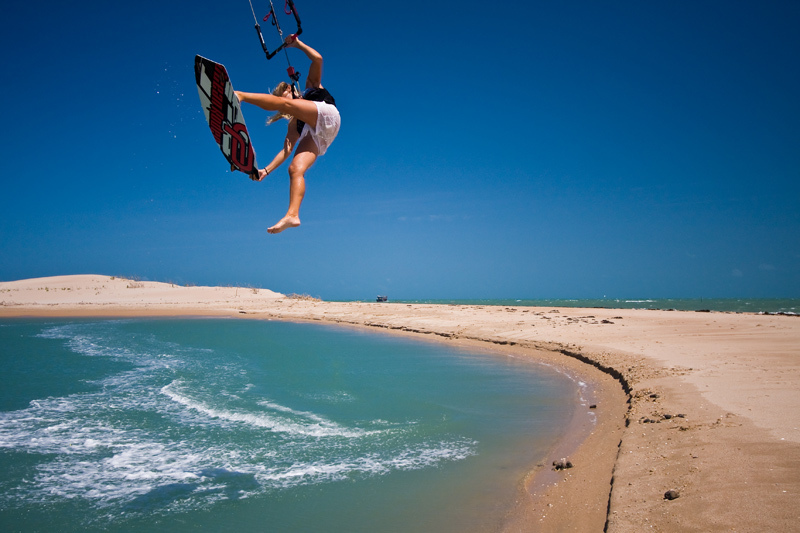 Each watersport found on the island is appreciated for it's unique characteristics and special qualities. 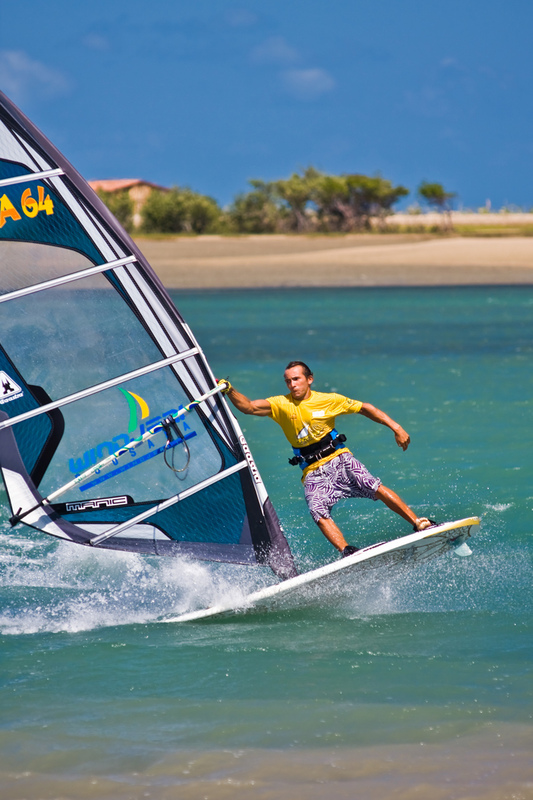 This almost automatically separates all different watersports: an unexpected delight! The huge Main Lagoon, measuring 4000 x 400 meters!, appreciated for it’s massive, superflat water is often nicknamed “THE FLATWATERSEA”. 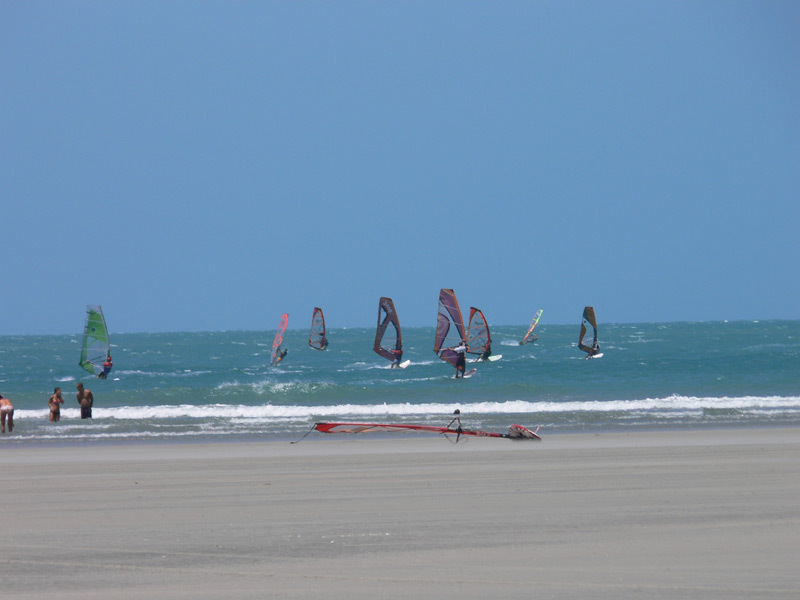 At the Secret Spot and Praia do Guajirú where the Lagoon meets the ocean you will find butter flat water and perfect waves in one place! These spots offer regardsless low tide, always wonderfull rides! 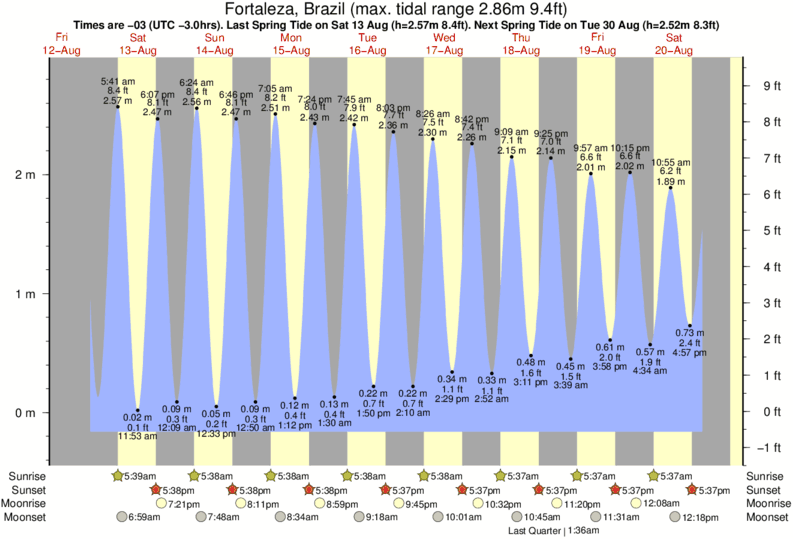 Look at the current tide-table. And last but not least, the River, where you can spend hours in absolute serenity and quietness is appreciated for fishing or floating by boat or canoe. To give you a overview of all the activities on and around the island please see the left-hand menu.